Any financial plan involves risk. How will stocks, bonds, and other investments perform? More importantly, how will their performance impact your family’s living standard? What are the chances your future living standard will rise through the roof or fall through the floor? MaxiFi’s Living Standard Monte Carlo analysis allows you to assess and manage the risk in your plan with confidence. 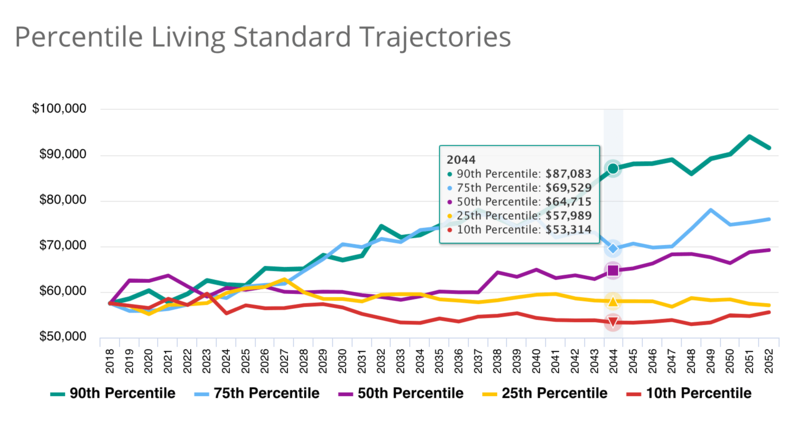 Old-school Monte Carlo, used by all other financial planning tools, is deeply flawed. First, it uses an outdated, extremely rough “rule of thumb” to set a post-retirement annual spending target. This approach is sure to miss the mark, potentially by a huge margin. Second, it calculates the probability you can spend this exact amount every year during retirement. Using the wrong spending target makes no sense. And it is unrealistic to assume you will blindly maintain your spending target regardless of how your investments perform. 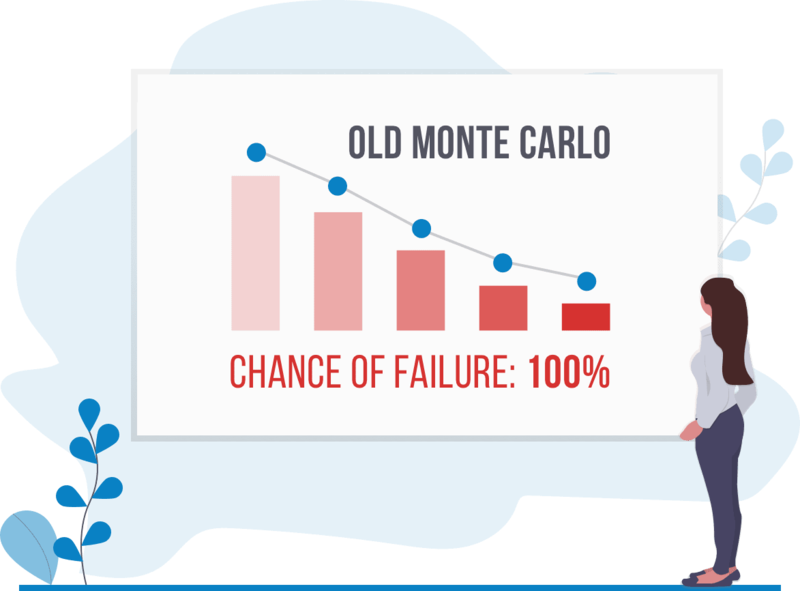 In the end, old-school Monte Carlo measures the chances you won't run out of money in spite of rigidly spending the same amount year after year. MaxiFi takes a smarter approach. 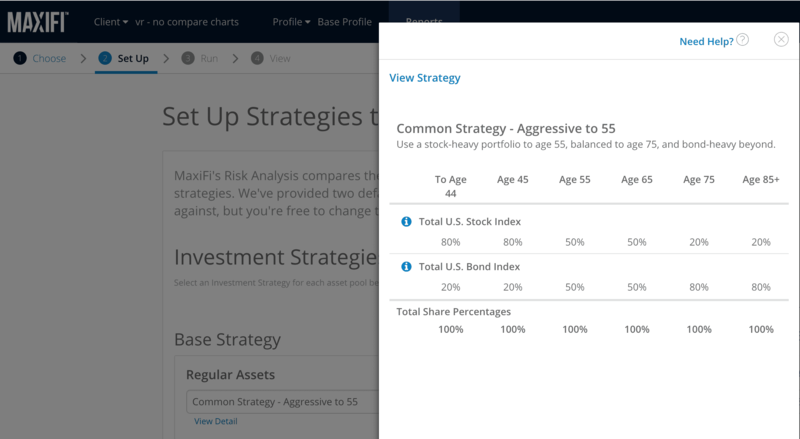 MaxiFi’s Living Standard Monte Carlo incorporates your investing strategy and spending behavior to simulate hundreds of annual spending trajectories, each differing based on the different investment returns you may earn through time. Along each trajectory, the tool determines, for each year, how much you should spend given how your investments performed in prior years. In other words, it adjusts your future spending in light of your past returns. This adjustment considers not only your asset balances at that point in the simulation, but also how aggressively you want to spend. 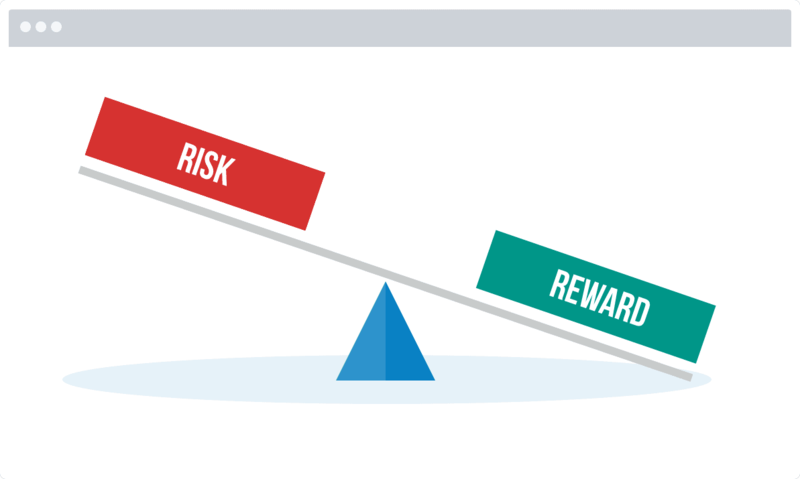 By analyzing different investing strategies and spending behaviors you can quickly assess their risk and choose the combination that provides the right balance of risk and reward. Your first step will be to choose your preferred investment strategies. Do you expect to invest heavily in stocks until age 50, then gradually change to a more conservative asset mix? Or perhaps you plan to diversify by investing in emerging markets and commodities. Start quickly by using our pre-set common investment strategies or easily create your own. Our comparison report summarizes your trajectories and lets you easily compare your initial strategy with alternatives. 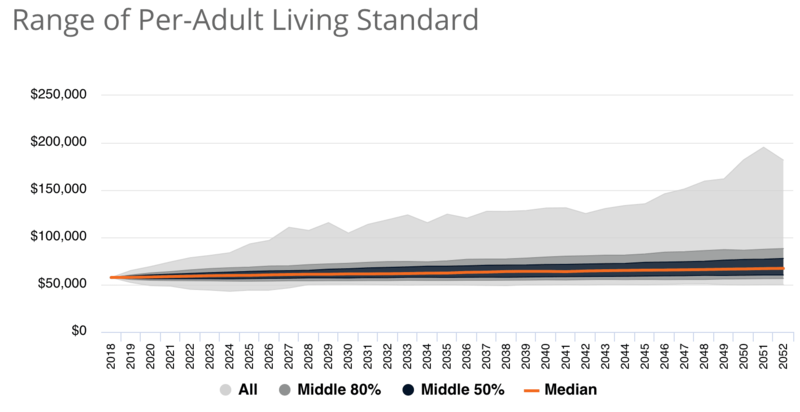 The range report shows you the full range of possible living standards (based on discretionary spending) you might experience, through time. However, it also highlights the probability of your living standard rising or falling so you can focus on likely upsides and downsides. Corresponding charts for net worth, account balances, taxes, and more are a click away. Re-run your plan as often as you’d like, adjusting your investment strategies and spending behavior until you find a comfortable level of risk and reward.